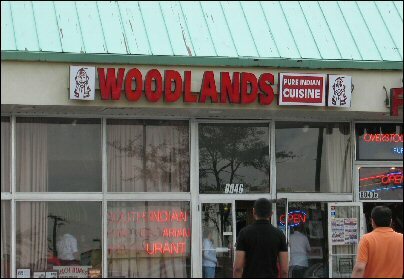 There's no cuisine like Indian cuisine. 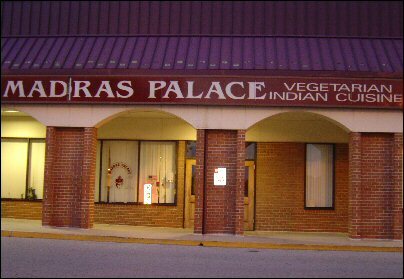 With several varieties of sub-cuisines, Indian restaurants in Maryland cater to all desis, be they from the South, North, East or West. Masala Dosa, Palak Paneer, Tandoori Chicken, Chicken Manchurian, Chaat, Dum Biryani, Lamb Biryani, Gujarati Thali, the choices are truly endless in Indian cuisine. If you have a sweet tooth, there are hundreds of varieties of Indian sweets including Gulab Jamun, Rasmalai, Badusha, Mysore Pak, sweet Pongal, Pista Burfi, Kaju Katli etc.